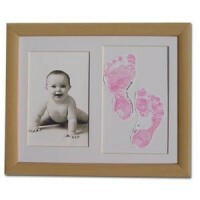 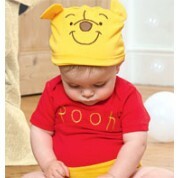 These are ideal Keepsake Gifts. 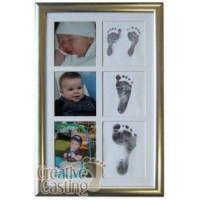 Our range of new baby kits include those which require you to make a cast or take an imprint of the new baby's hand or foot with inkless ink. 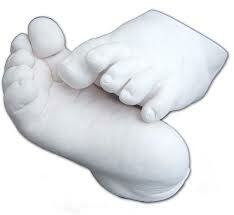 All are easy to do and are great when done when the little hands and feet are tiny. 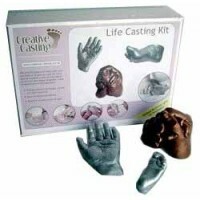 So it is a good idea to buy before or as soon as the baby is born then you have it ready to go with your casting or printing.